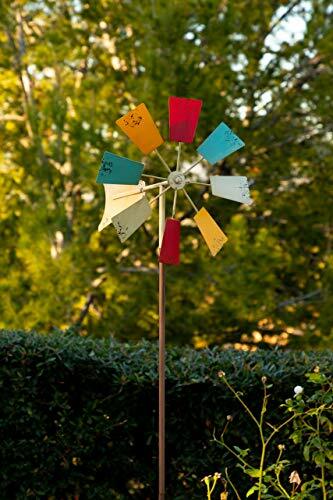 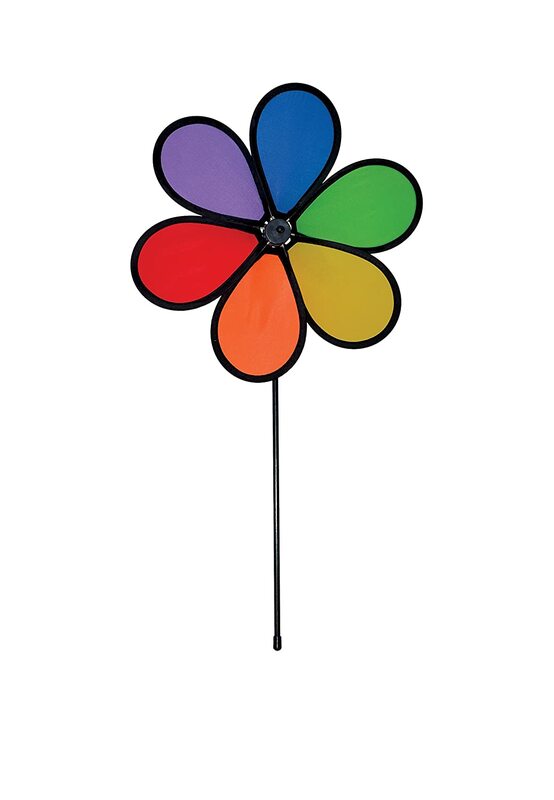 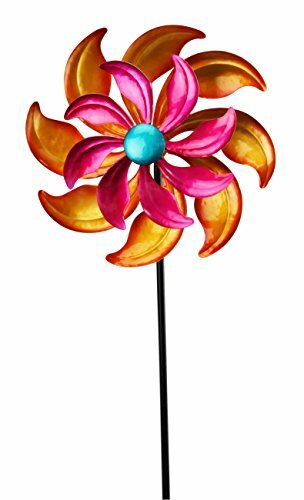 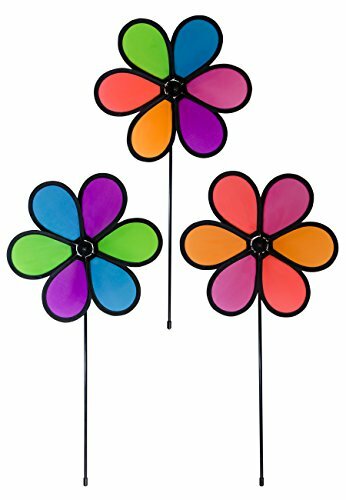 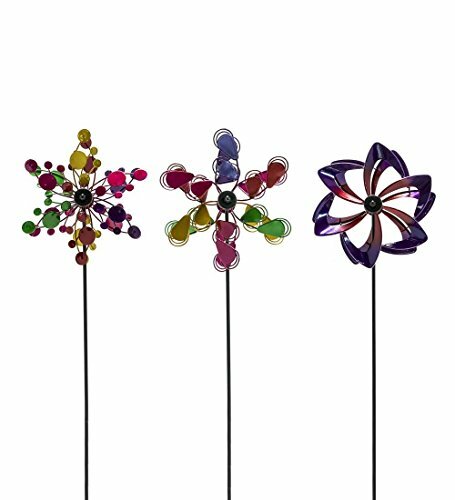 Decorative and colorful garden wind spinners are perfect for making a garden even more beautiful. 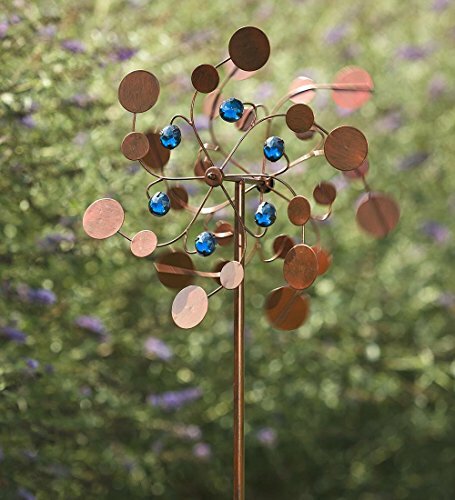 The metal reflecting the sun as it spins and dances in the wind is a delightful sight to behold.Unbelievable sheen and shine as the light is captured and thrown about the garden. 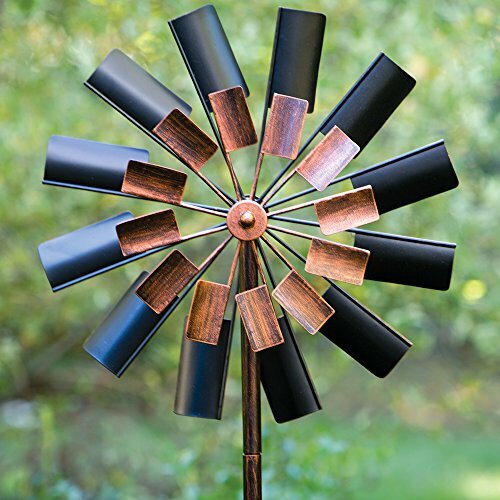 The Metal seems to attract the sun and the movement keeps the light changing and searching for new ways to entertain. 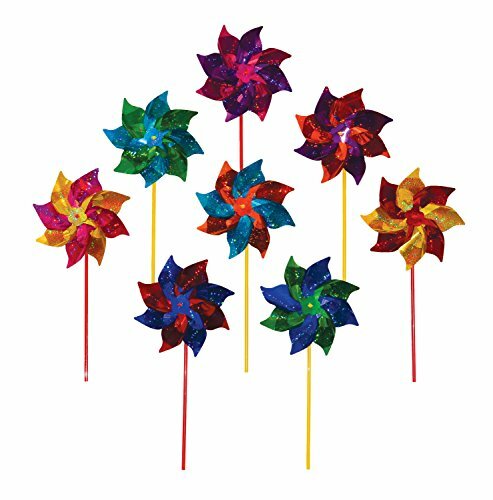 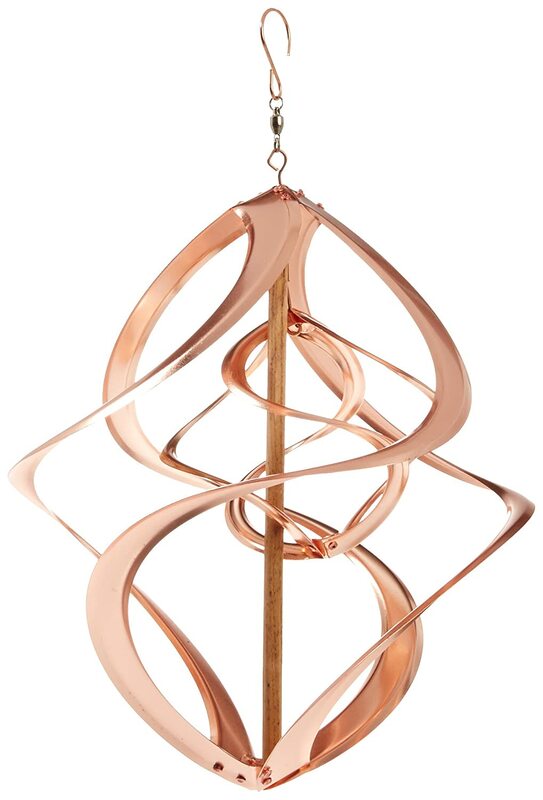 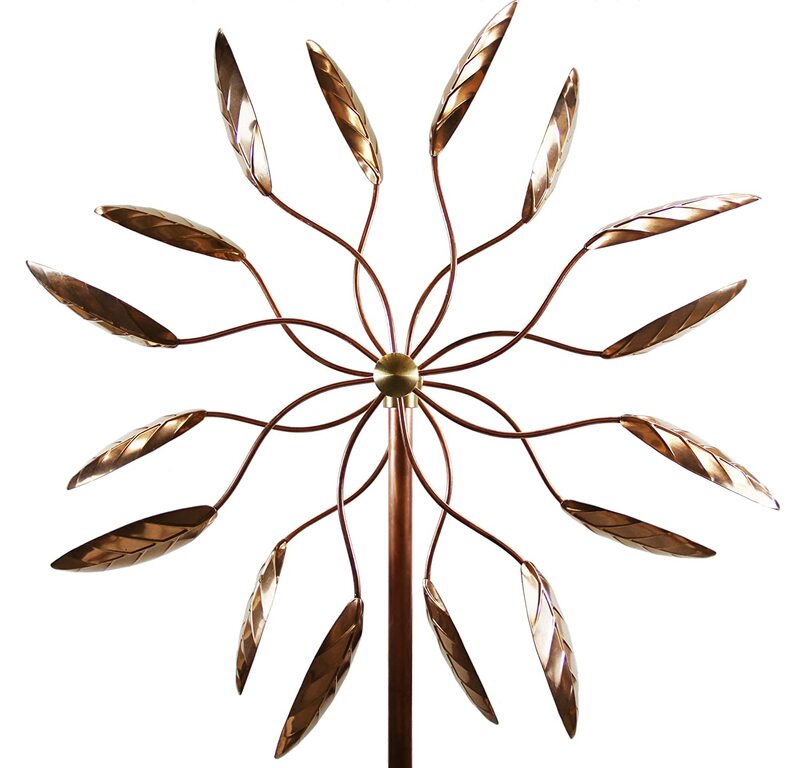 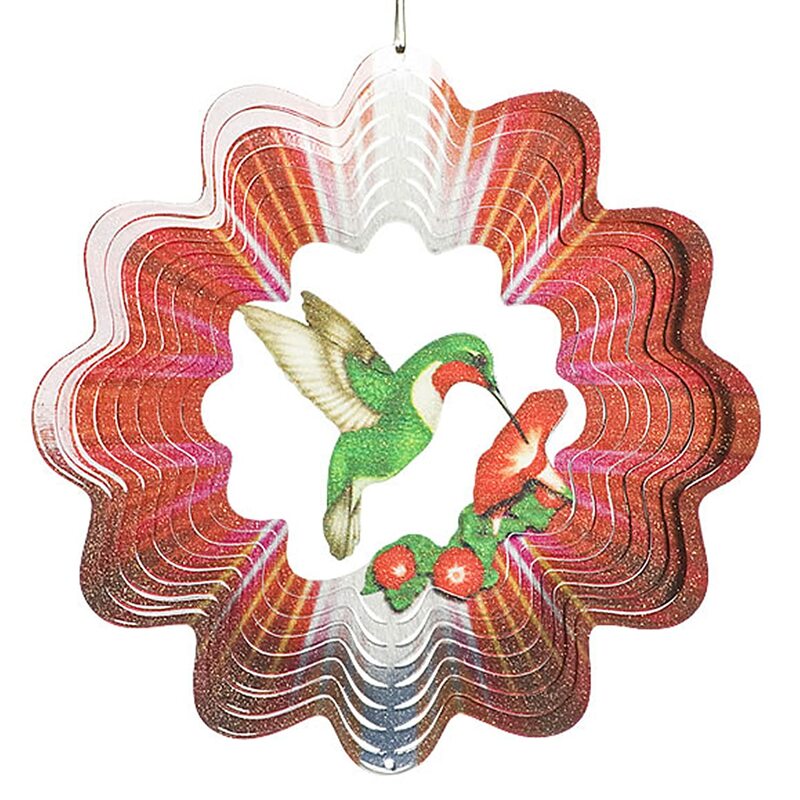 You can not go wrong with the gorgeous decorative garden wind spinners. 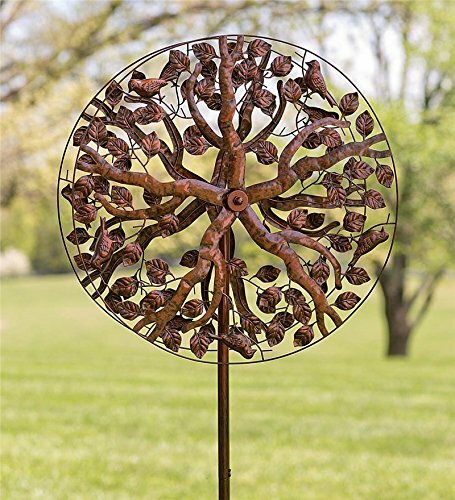 Along with beautiful garden wind spinners, you will find a variety of whimsical characters. 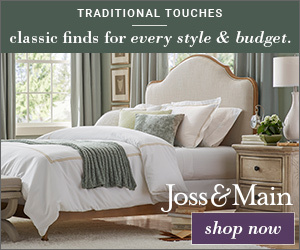 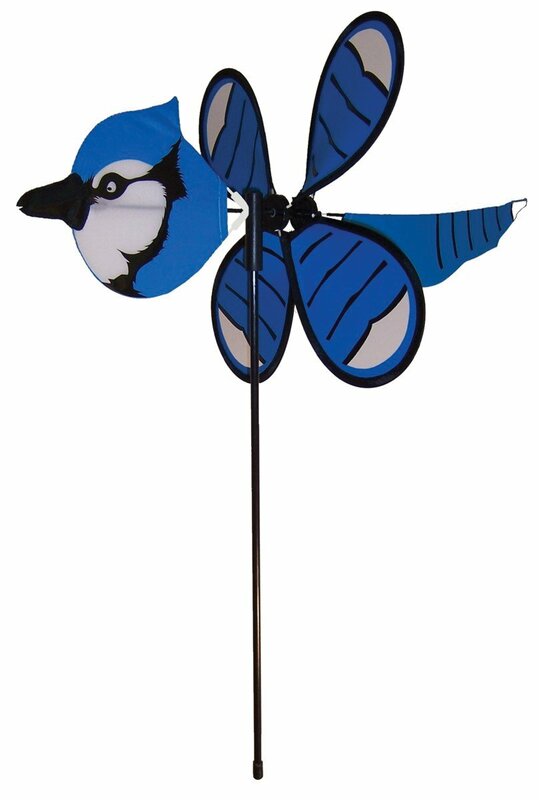 If you are a sports fan you can even find tributes to your favorite teams. 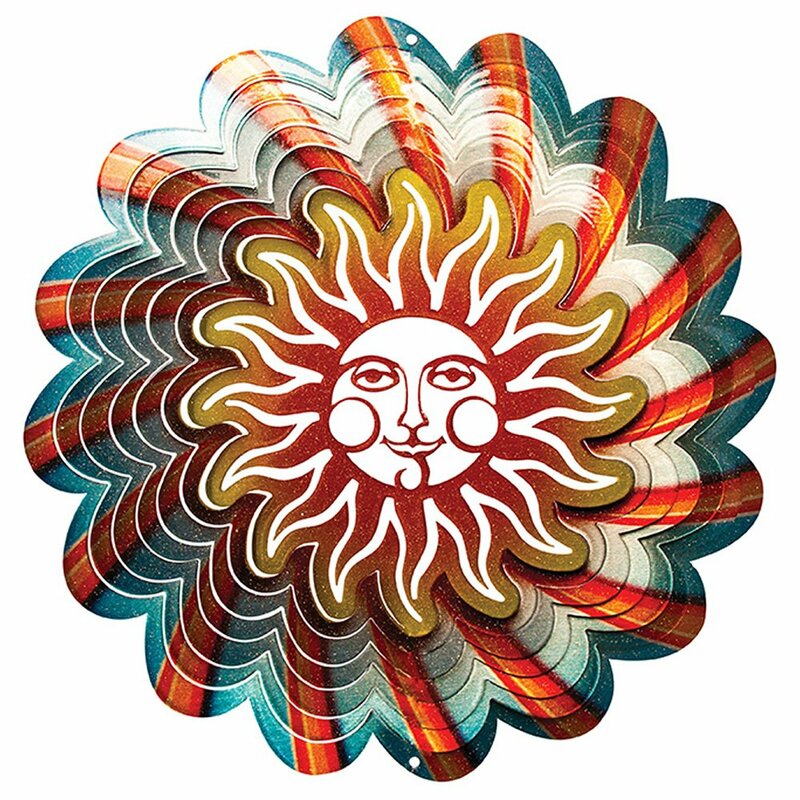 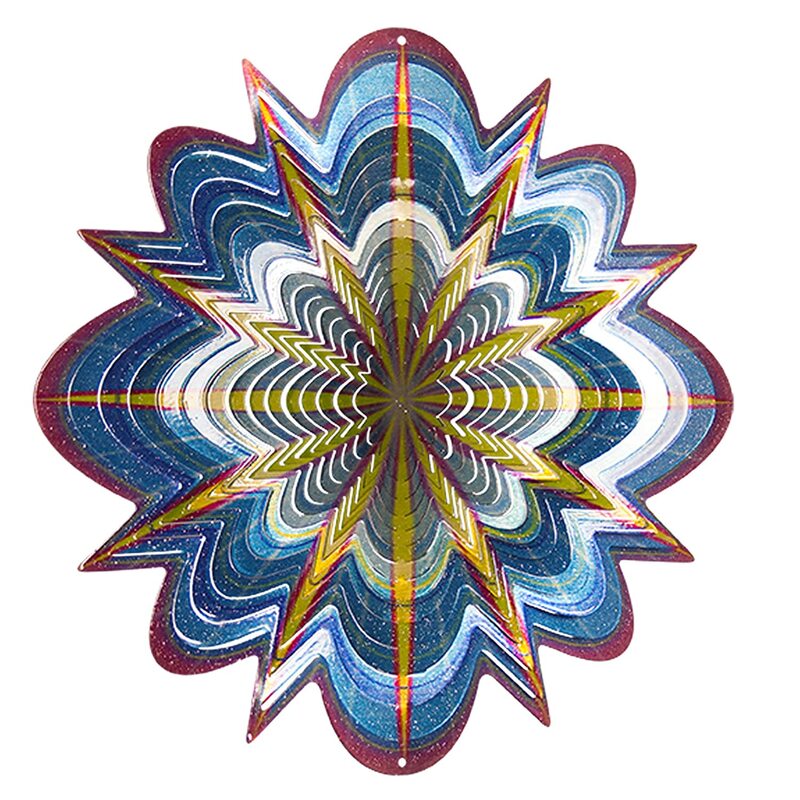 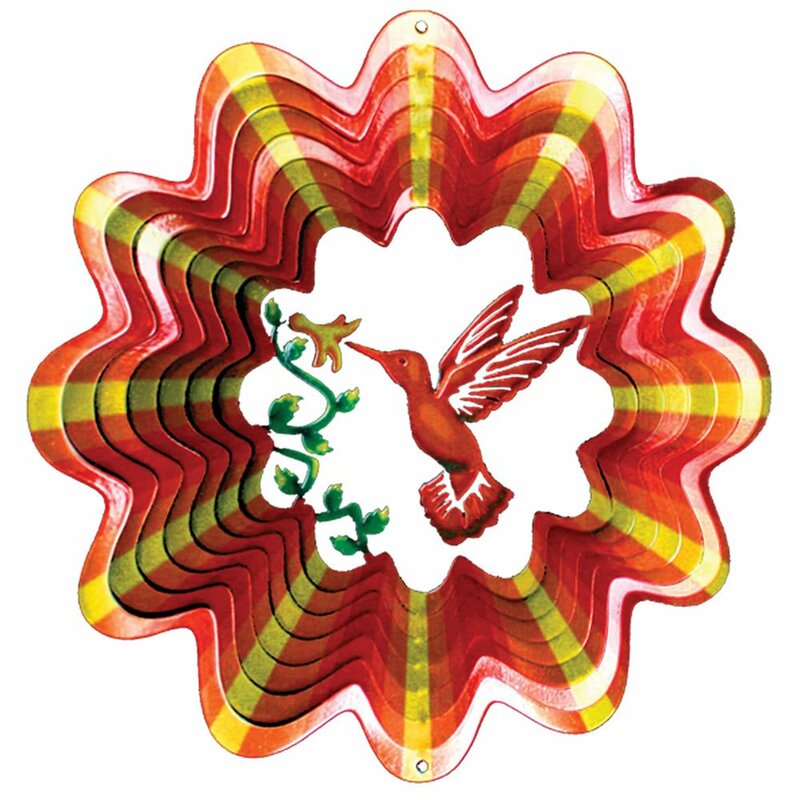 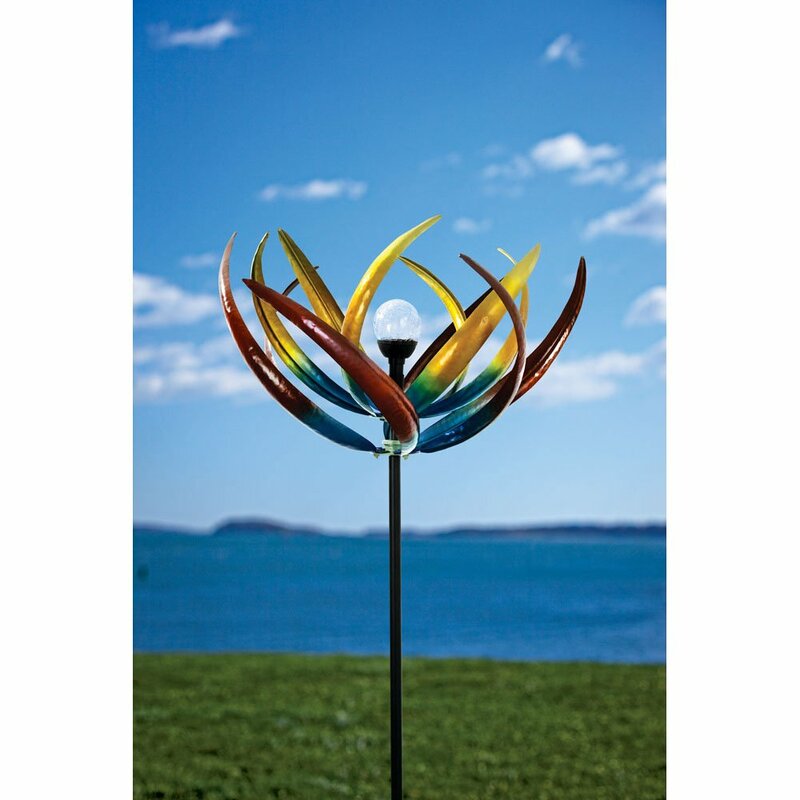 Many of the garden wind spinners for your garden reflect fantasy and fun art. 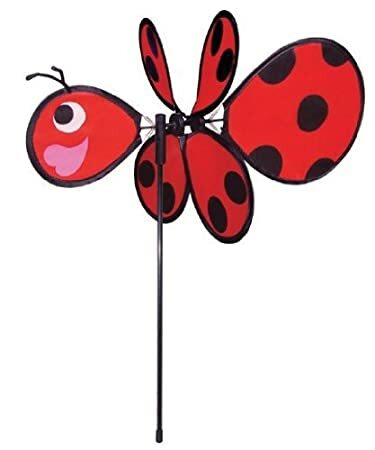 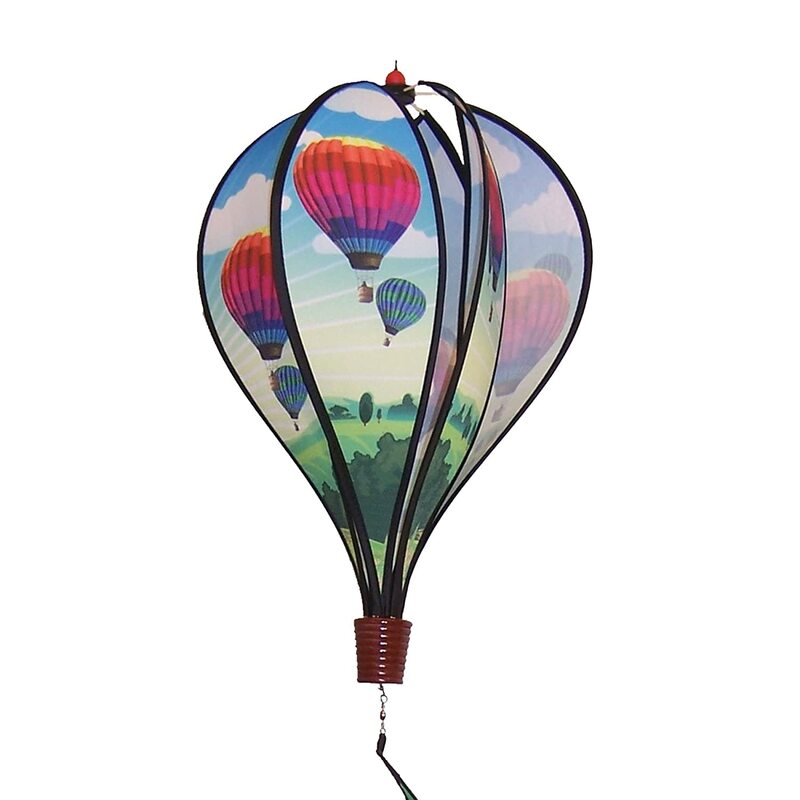 Hot air balloons and gnomes, ladybugs, flowers, and solar systems are just some of the lovely wind spinner you can find for your beautiful and peaceful garden. 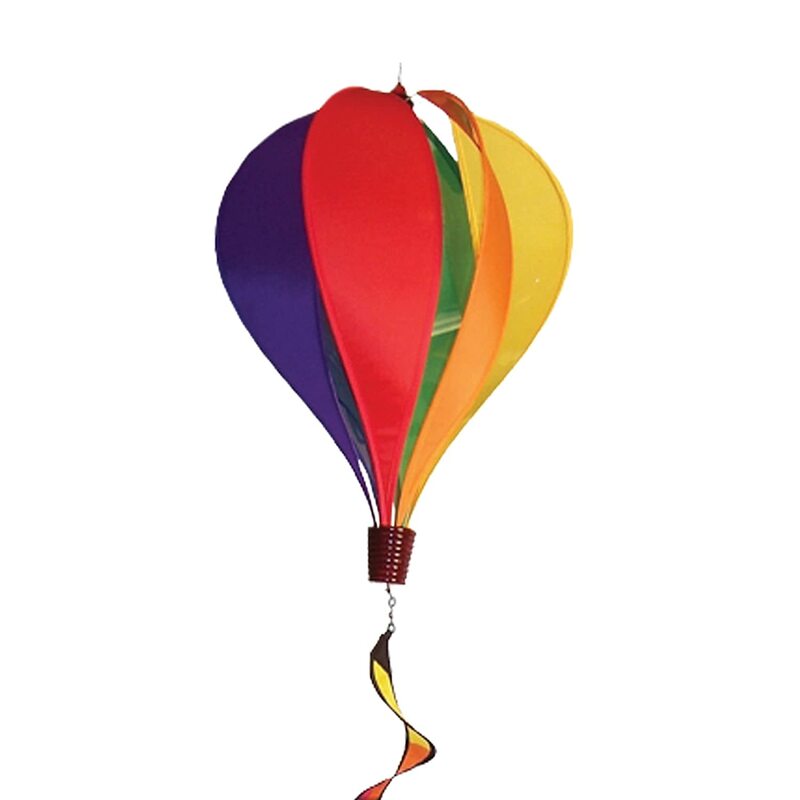 Have you ever dreamed of taking off in a hot air balloon and or on a motorbike? 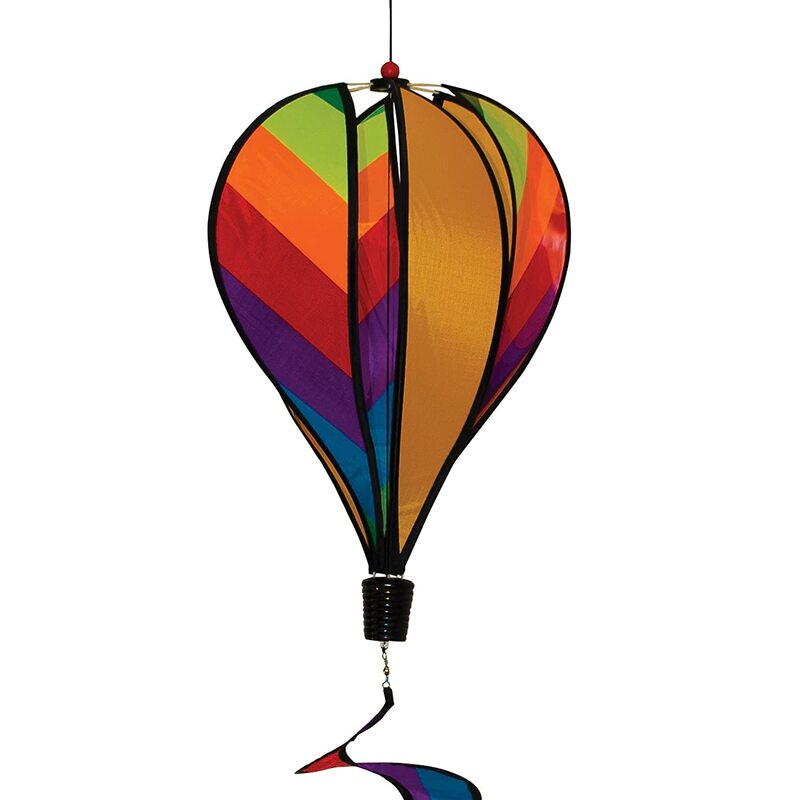 You can watch the balloons dance in the wind and dream of that day. 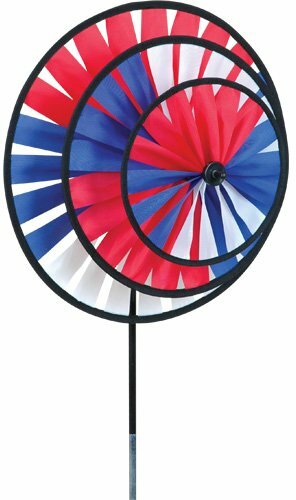 Or you could watch the wheel of the motorbike as the spin too fast to see. 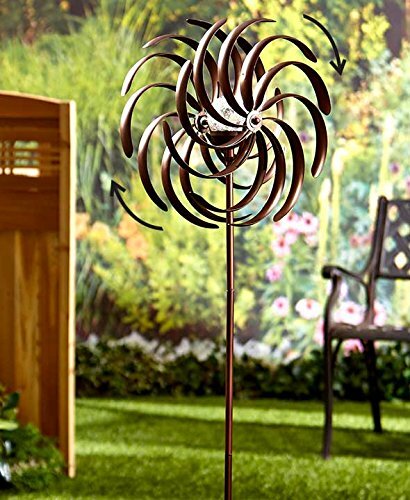 If you spend time in your garden fantasizing about faraway places or writing the next great novel, you will enjoy having a metal wind spinner in your garden to help your imagination take flight.